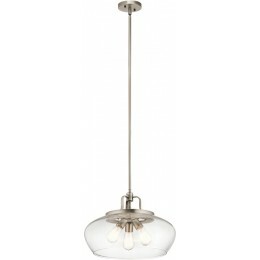 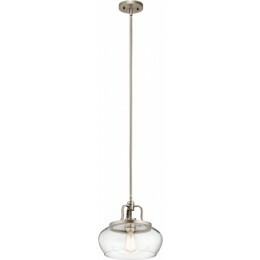 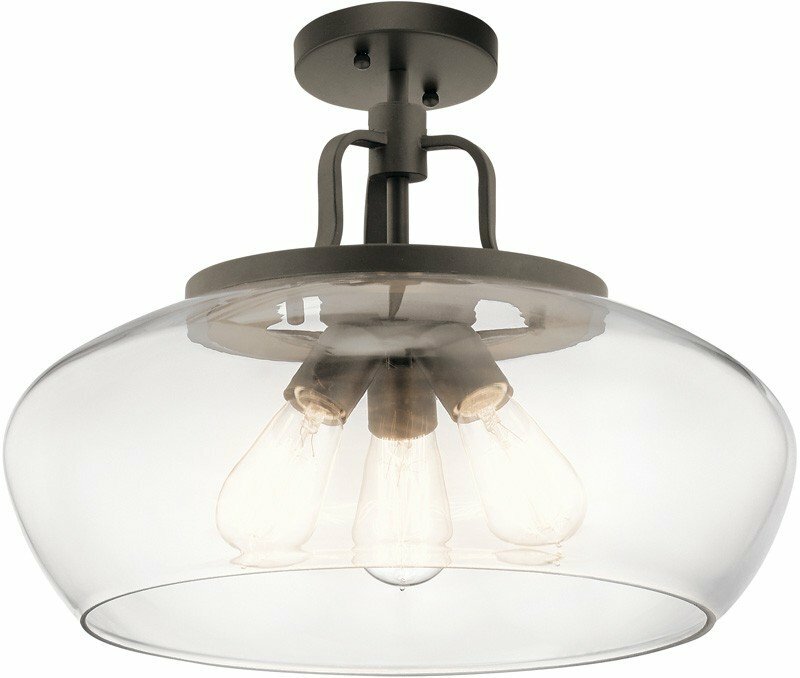 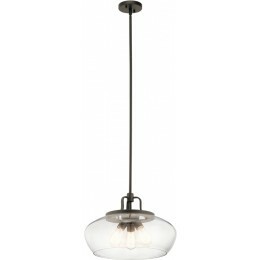 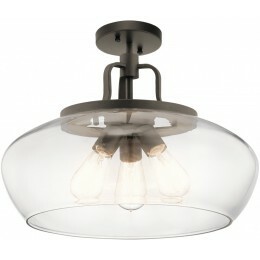 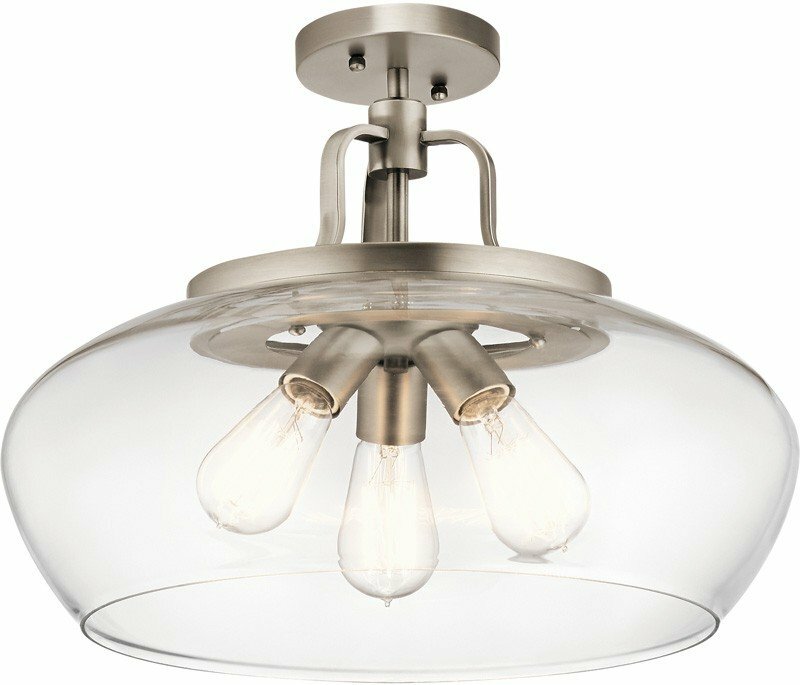 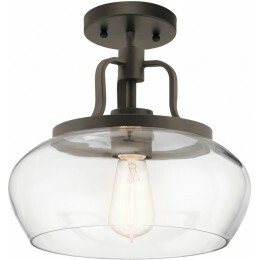 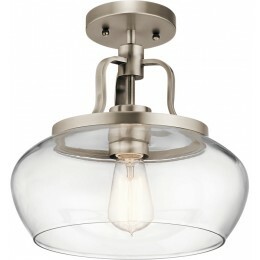 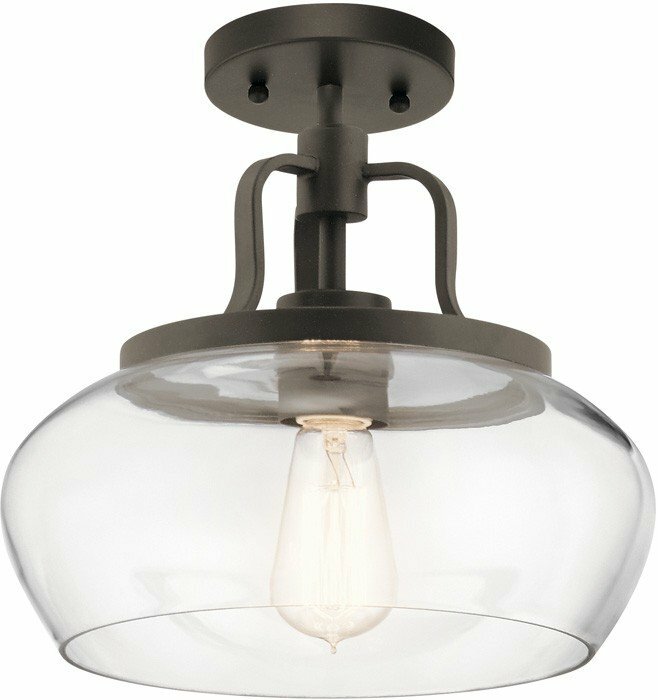 The 1-Light convertible pendant/semi flush fixture in Olde Bronze can brighten a room and fill a home with light without overtaking your space. 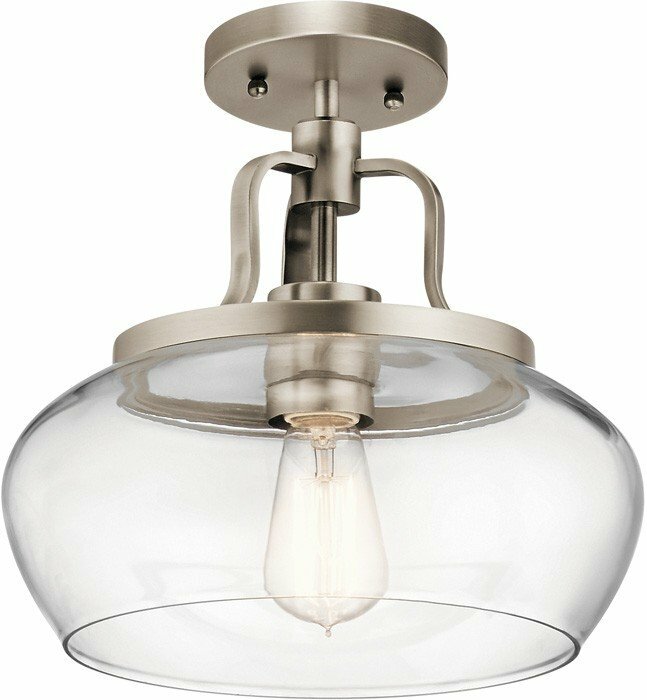 The Davenport low-profile design provides essential overhead light while assuring unobstructed sight lines from room to room. 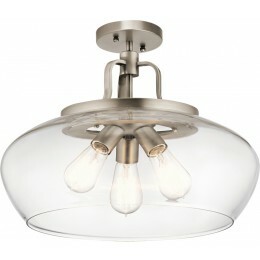 Ideal for homes with open floor plans.